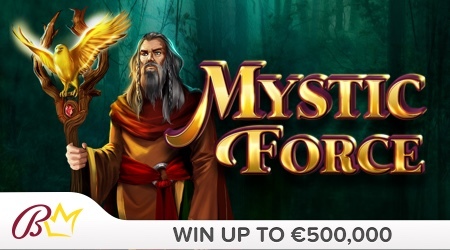 Let the Mystic Force guide you to the top prize of €500,000! 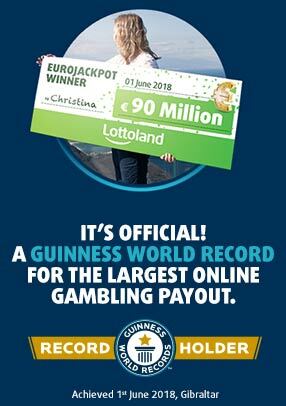 For just €2, you have the chance to win big cash prizes and with some luck, you can even multiply your winnings. Match three symbols to win!